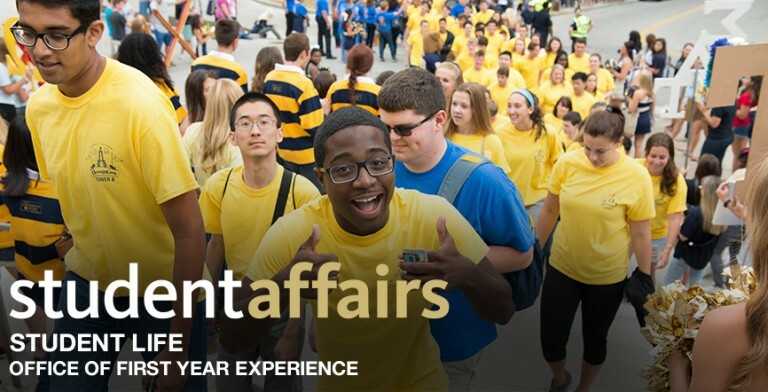 Panther Connect is a two-day on-campus retreat open to 350 incoming first year students centered on Pitt pride and traditions, campus involvement, leadership, and navigating the first year transition. There are six Panther Connect experiences planned for summer 2019. Each Panther Connect follows a similar schedule and activities so every student, regardless of when they attend, will get the most out to their experience. Panther Connect provides a foundation for a successful college experience by exposing participants to student life, exploring common transition topics, and engaging in fun and dynamic activities. This is also an opportunity to develop close friendships and meaningful skills to thrive in the first year of college. Panther Connect is our on-campus summer engagement opportunity for new first-year students. While optional, we highly encourage students to consider the benefits of spending time on campus, connecting to peers, and developing skills to thrive at Pitt. We are currently finalizing the schedule and setting the registration cost. Financial assistance is available based on demonstrated need. More information will go out to admitted first-year students in mid-February and registration will open in March.